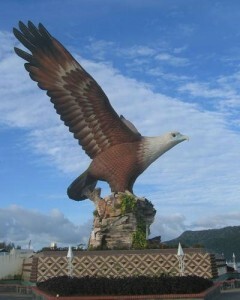 The eagle is symbolic of Langkawi Island; its name derives from the Malay word for eagle. 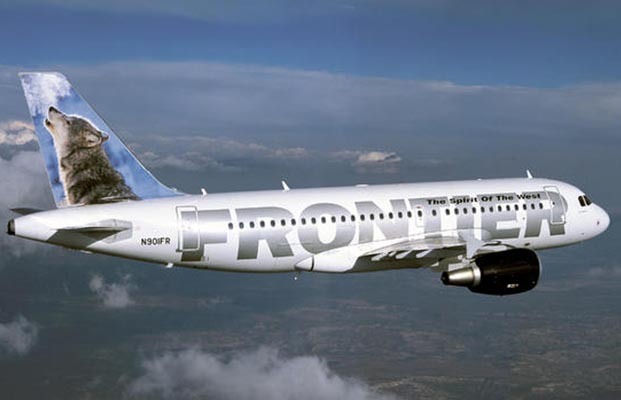 Want to take out your sweetie but are out of ideas? How about the Malaysian Island of Pulau Langkawi, recently named among the Top Ten Romance Destinations in all of Asia by TripAdvisor.com? Pulau Langkawi is the largest of 99 tropical islands that make up the Langkawi archipelago, located in the Andaman Sea just off the coast of Peninsular Malaysia. The place feels like a mythical fairy tale with giant rock formations and hidden caves dotting a landscape that’s framed in palm trees and white sandy beaches. The beautiful hot spot, surrounded by crystal clear waters, truly earns its mystique and “Legendary Island” moniker from the abundant natural beauty and a rich history steeped in mythos and tradition. There are many great ways to experience Pulau Langkawi at its finest. You can take an evening stroll to the night markets to sample the local cuisine. Or you can make a day trip of hiking around the natural terrain of Lagenda Park. Then there’s Pulau Payar Marine Park, 19 nautical miles off the coast of Pulau Langkawi Island, set aside for snorkeling and scuba diving for the beginners and the experts. But this mythical paradise has much more to offer, including a jaw-dropping cable car ride to the top of Mat Cincang Mountain rated five stars on TripAdvisor.com. There’s also shopping and a nightlife scene growing in the capital of Kuah. And with archipelago’s the increasing push for eco-tourism, you can enjoy Langkawi guilt free with your sweetie. As the Langkawi Islands’ popularity grows, more and more accommodation options become availabe from the simple to the luxurious. And luckily, since Langkawi is in a tropical climate, the temperature averages around 90° F year round, making it the perfect getaway no matter what time of the year. Be sure to check out TripAdvisor.com to plan your romantic Langkawi escape .